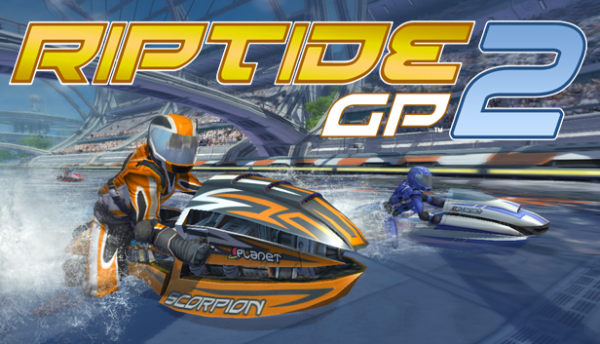 Riptide GP2 was released all the way back in January on Xbox One and despite being announced for both consoles, nothing has been heard of the PS4 version of the game. However a listing over on Exophase brings hope back that it is indeed coming and probably soon. For all the trophy fans out there too Riptide GP2 is sporting a very handsome Platinum Trophy!